Choreographer/ Performer/ Dancer Naïma Mazic founded the Austrian association more2rhythm and the international company n ï m in 2016. The goal of the company n ï m is to be a stable team that keeps refining its tools and concepts and works on a long-term basis. Within the current culture of short-term project based performances, we want to create a space that allows us to constantly keep developing what we have established. Our last arrival point will be our new starting point from which we can grow. 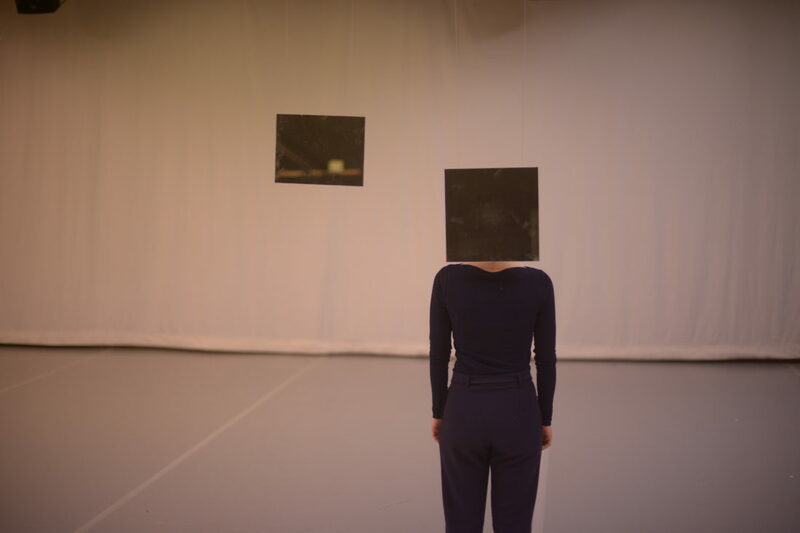 In the work with n ï m and in my research I am investigating how rhythm manifests itself in dance and how rhythmic independency of dancers can allow various dance forms and music to communicate through a shared language. 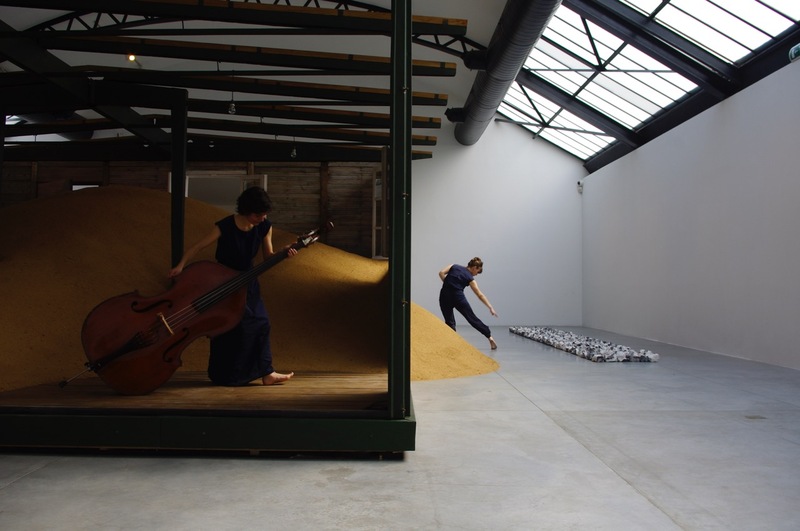 My main focus lies on the interdisciplinary approach between dancers and musicians; to find out what is common, what the distinct natures are and how we can work within that. The mediums evolve out of the shared work with house dancers, swing dancers, contemporary dancers- and Jazz musicians. I want to let dance and Jazz music fall in love again. I am asking: What is Jazz’ apprehension of time? What is the heartbeat of Jazz? My journey went from analyzing to moving- moving with or against beats and offbeats, changing subdivisions, speeding up or slowing down time within time- until the embodiment of polyrhythms. I am observing what makes movement groove, shuffle and swing, and how dance by itself can be infectious. This goes along with my concentration on the breath that can be used as an instrument by all performers. 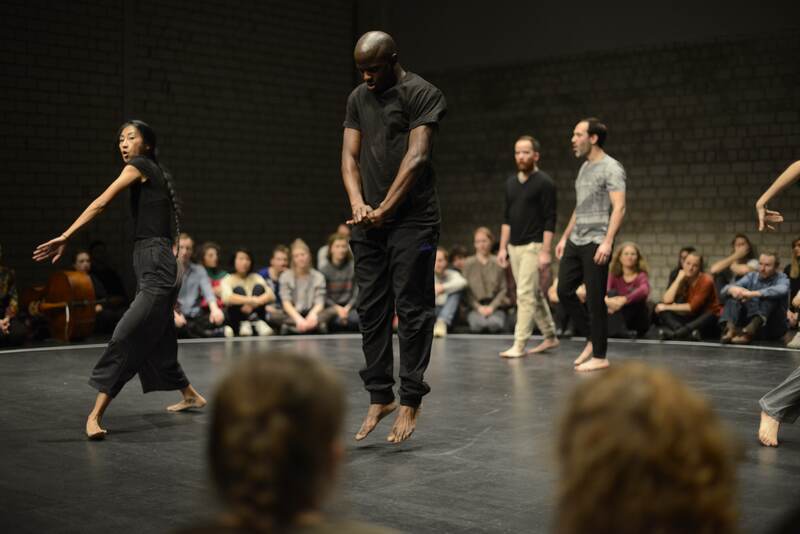 The next step was to figure out how multiple dancers and musicians can communicate together through polyrhythms and polymeters: How can dance and music correlate through a common language within multiplicity? The word “nim” comes from the german verb nehmen– to take, learn, grasp. As a company we focus not only on the interdisciplinary exchange between dance and music, but we want to take, learn and grasp from each other within different mediums, always concentrating on the resulting Polyphony of our distinct fields. Therefore, most importantly, the quality of each discipline may not be compromised within the interdisciplinary context.